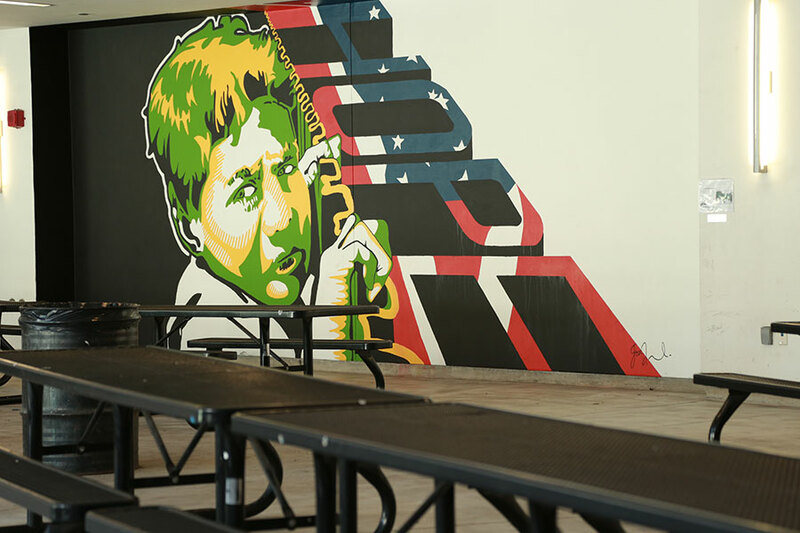 The UCLA Community School is one of six schools at the Robert F. Kennedy Community Schools complex–the only “wall-to-wall” complex of Pilot Schools in LAUSD. 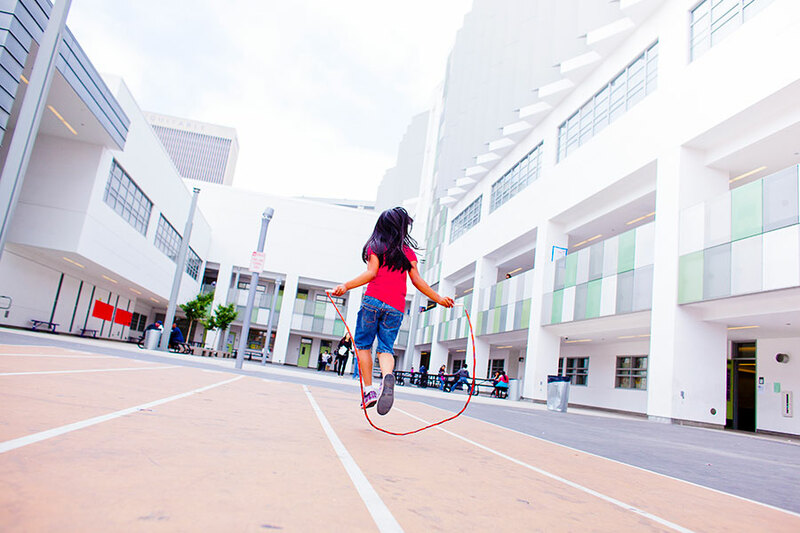 Inspired by the Julia Richman Education Complex in New York City, each teacher-led school has its own space and is locally governed. 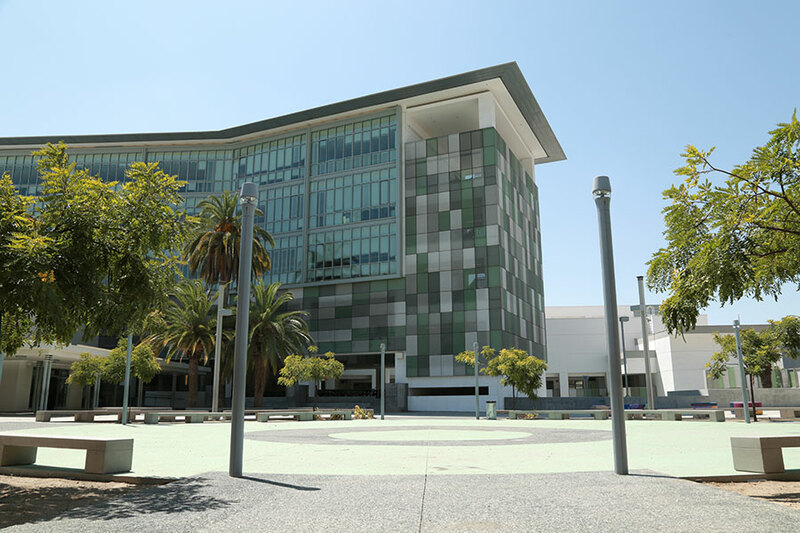 The use of shared spaces such as the Library and Cocoanut Grove are managed by a collaborative Building Council. 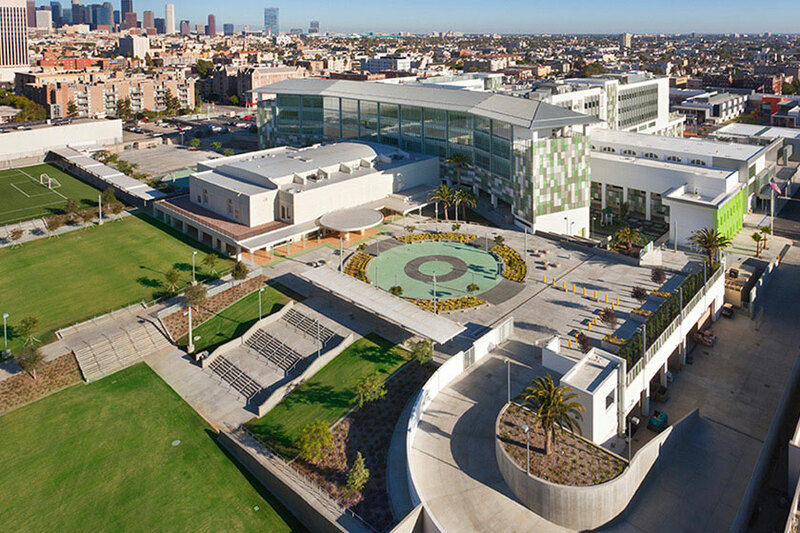 The RFK Community Schools complex was built on the 24-acre former site of the Ambassador Hotel, designed by Myron Hunt and a favorite of 20th century Hollywood, Presidents, and other dignitaries. 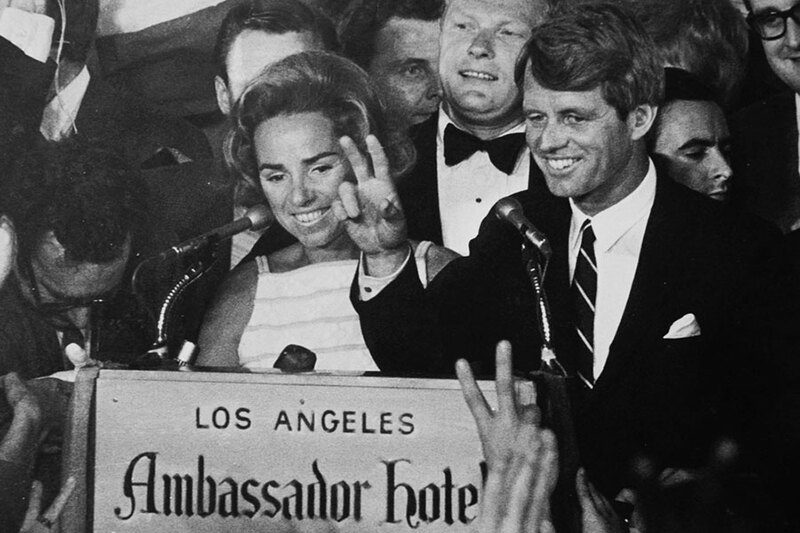 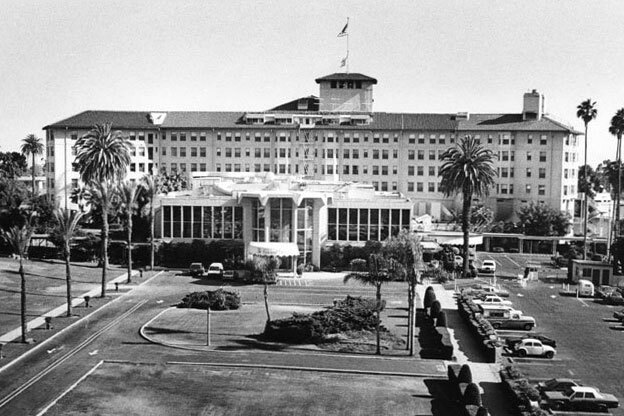 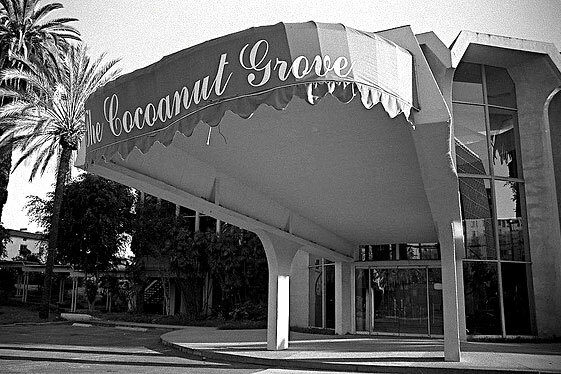 The hotel was demolished in 2006 but many of its most important design features were incorporated into the new school–including the legendary Cocoanut Grove, the Paul Williams-designed coffee shop, and the Embassy Ballroom, the site of Robert F. Kennedy’s 1968 Primary victory speech and assassination. 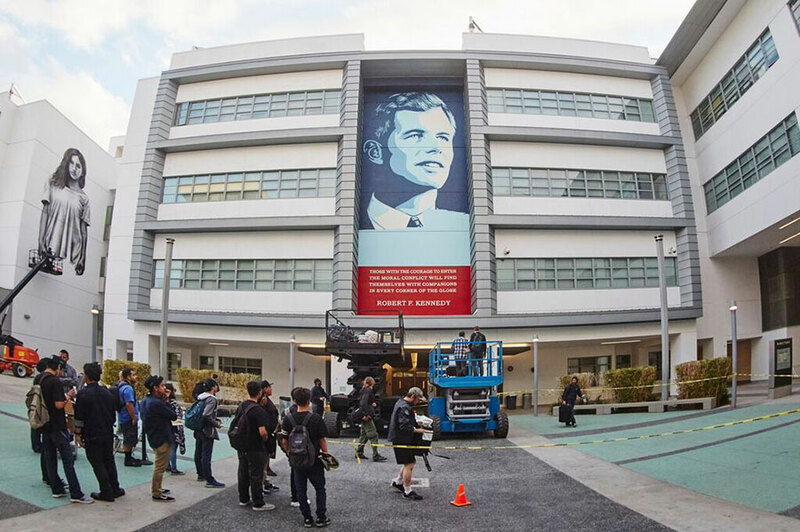 The schools also share a common vision rooted in Senator Kennedy’s social justice legacy. 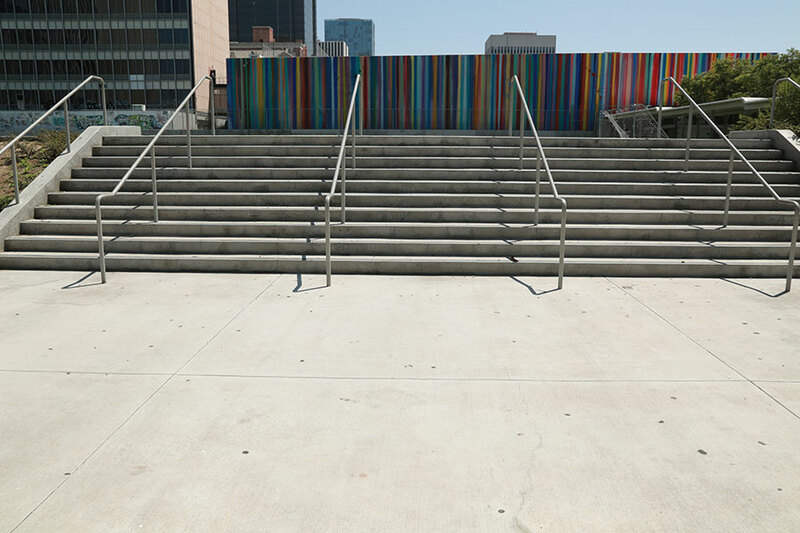 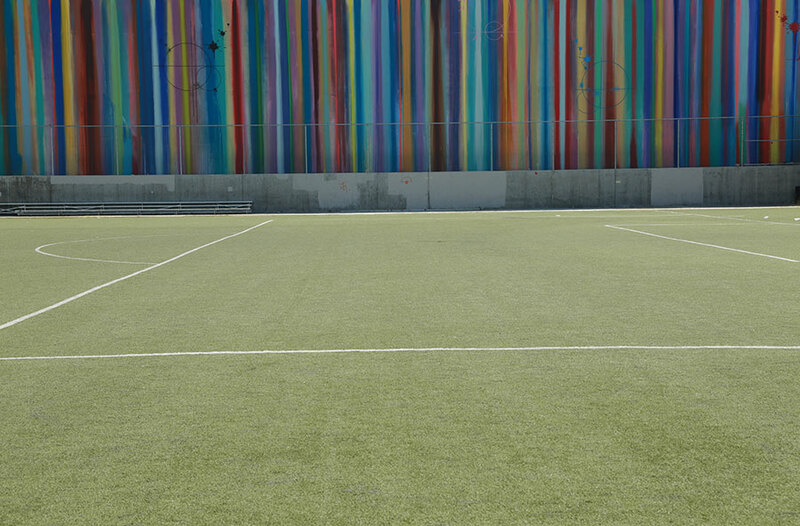 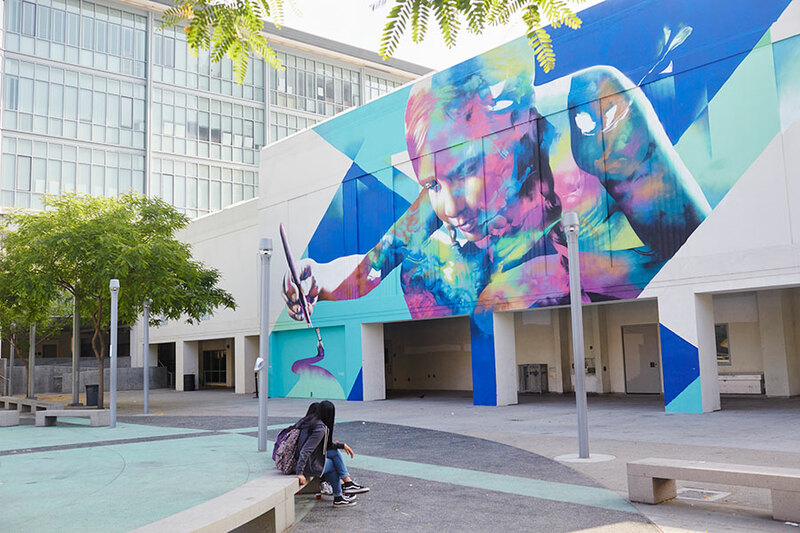 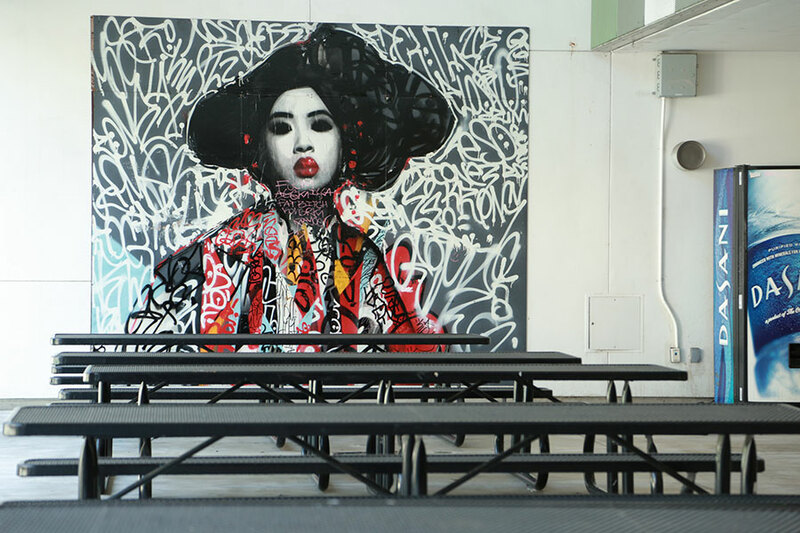 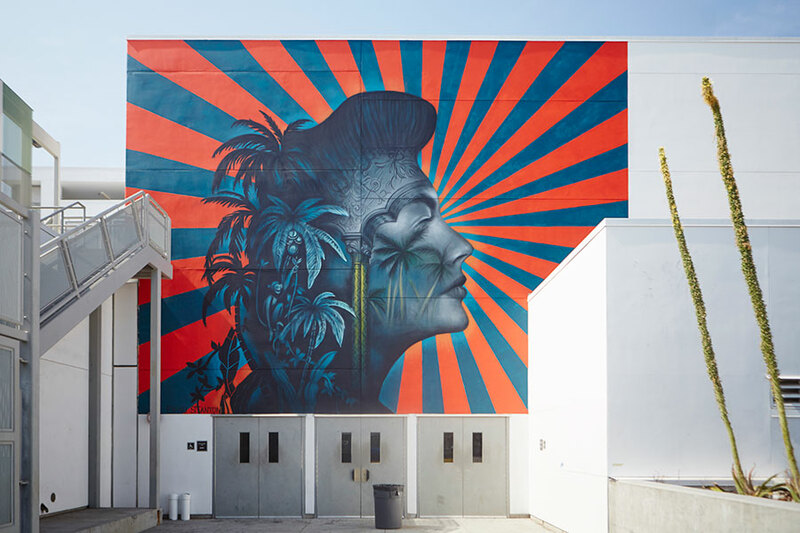 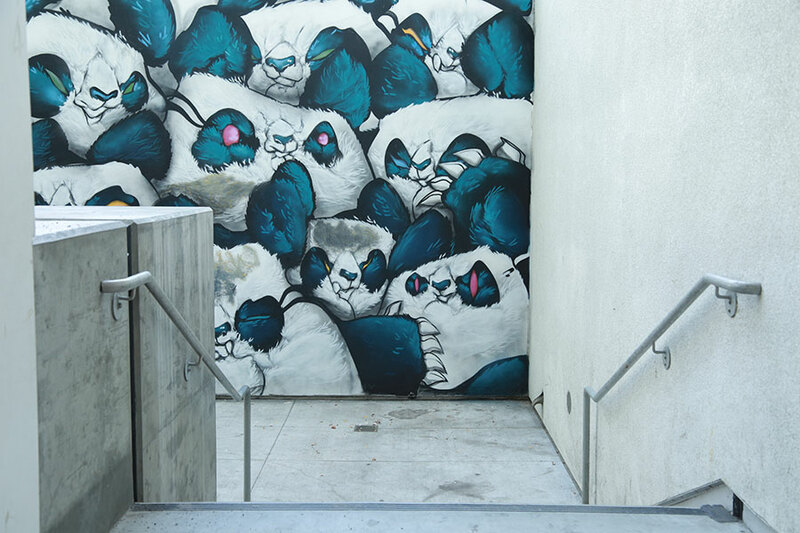 The RFK Community Schools has the most comprehensive public art program in LAUSD’s history, with commissioned artwork fully integrated into the history, purpose, and architecture of the site. 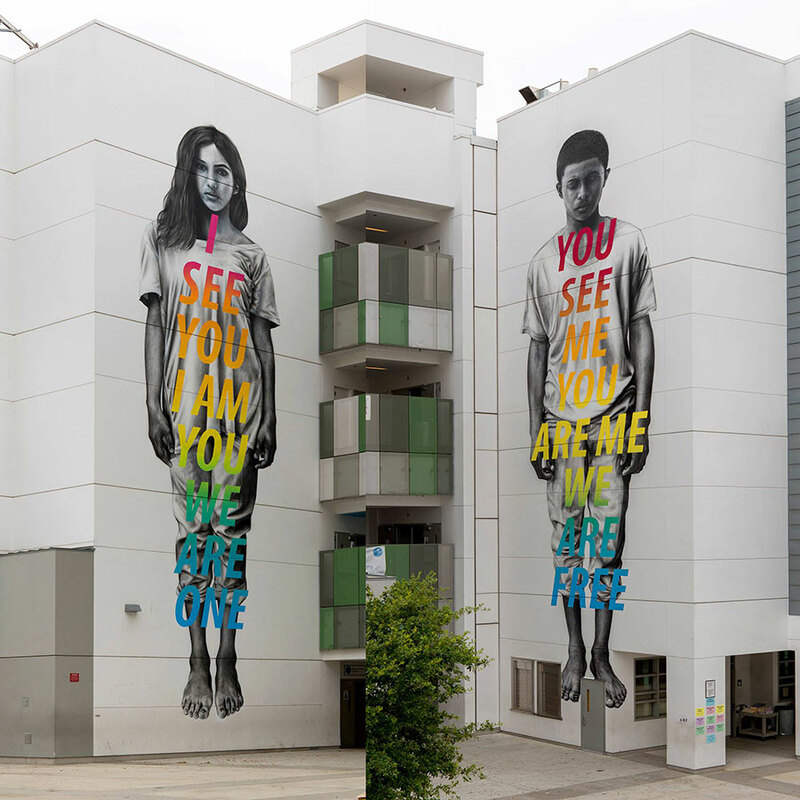 Of particular note are two murals by UCLA art professor Judith Baca that anchor the library. 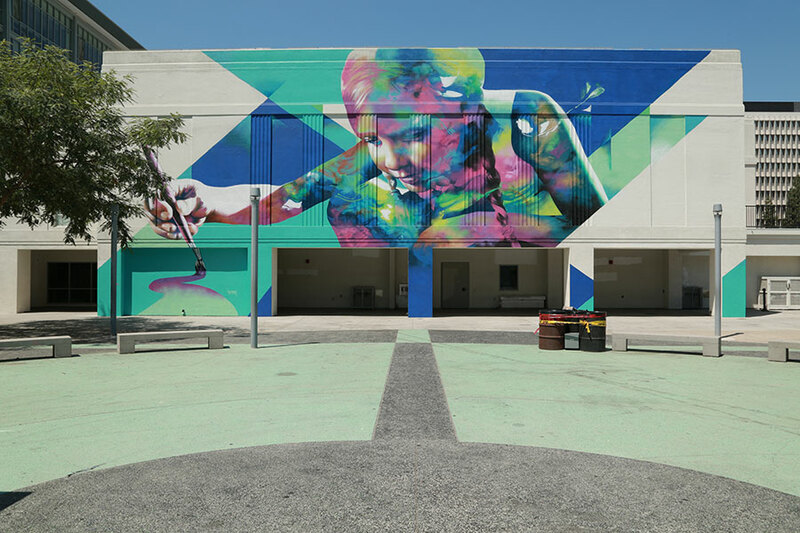 Most recently, in May 2016, 28 artists participated in a mural festival, further enhancing the site as a model for public art.